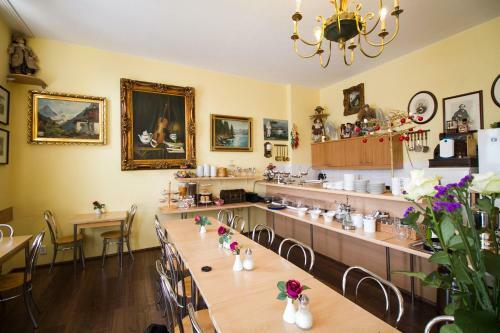 This family-run hotel in Berlin is located opposite the Charlottenburg S-Bahn (city rail) station, within easy reach of the ICC exhibition centre and famous Kurfürstendamm boulevard. 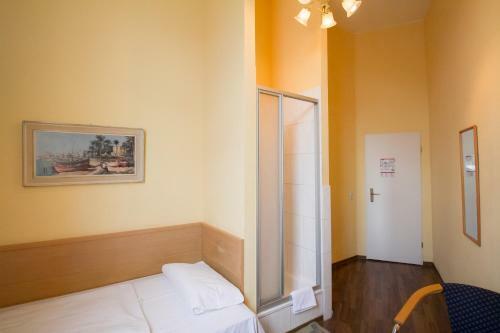 The Hotel am Stuttgarter Eck benefits from a direct bus service to Tegel Airport, while the S-Bahn (city rail) services at your doorstep take you to the main railway station in about 15 minutes. 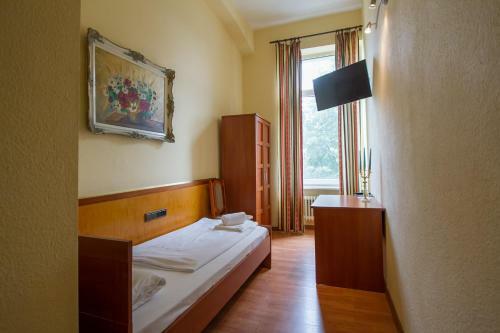 Make yourself at home in the hotels comfortably equipped rooms, which are furnished in a traditional Berlin style and offer free Wi-Fi internet access. After a delicious breakfast buffet, enjoy the 10-minute walk to the Kurfürstendamm shopping mile, where countless boutiques, restaurants, and entertainment venues await you. Alternatively, use the quick transport links to travel across the capital. On request, the Hotel am Stuttgarter Eck can provide you with free parking badges. Please note that there is not lift at this property. On request, the hotel can reserve free parking badges for guests arriving by car. Please note that for bookings of 5 rooms or more, special terms and conditions may apply. 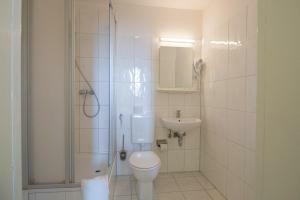 These newly furnished rooms are equipped with a flat-screen TV, a shower and a hairdryer. 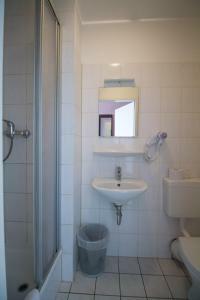 The rooms have access to the floor's shared toilet. Due to the different room types and categories as well as individual furnishings and decor, rooms booked may vary from the images displayed. This charming and newly furnished room includes a flat-screen TV and a hairdryer. Due to the different room types and categories as well as individual furnishings and decor, rooms booked may vary from the images displayed. 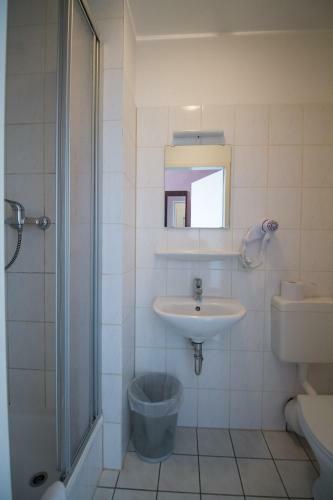 This newly furnished room includes a flat-screen TV and a hairdryer. Due to the different room types and categories as well as individual furnishings and decor, rooms booked may vary from the images displayed.